DatChat Messenger protects your privacy with self-destructing, screenshot protected and encrypted messages. Now you can keep your messages private, secure and out of the wrong hands. 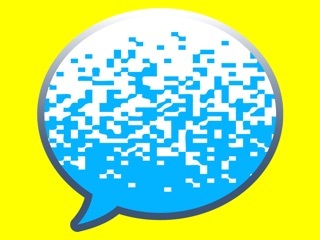 You can even Un-Send a message anytime you want or “Nuke” an entire conversation. “Nuke” completely eradicates both sides of a conversation for everyone involved. • Free, Secure and Easy. • Self-Destructing Messages that give you the options that you need to protect your privacy, while still being able to maintain a normal conversation. • Screenshot Protection which makes it nearly impossible to screenshot a secret message. Also, the sender receives notifications when someone attempts to screenshot your messages or photos. • Hide in Plain Sight: Senders can hide pictures and information on the camera roll, hidden and encrypted behind other pictures. Only the cover photo can be seen in plain sight. • Without a Trace: Messages vanish without a trace when they reach a view limit or are manually destructed, and are deleted forever. 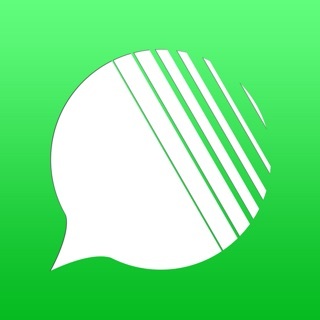 DatChat Inc. employees can never access or read messages. 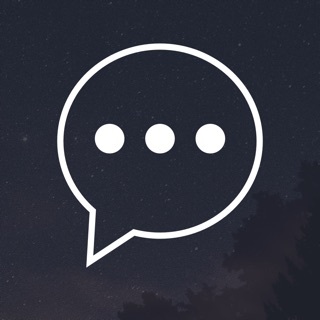 • Encrypted messages are both individually encrypted for the recipient and sent through an end-to-end encrypted connection to the recipient. All messages are encrypted. • Message Security: Only the sender and intended recipients can view messages -- they cannot be forwarded to anyone else. • Multiple Accounts: You can have multiple accounts with friends, messages and secret pictures visible when logged in to that respective account. This app actually lets you delete your messages off the persons phone you sent the message to after you've already sent it! And screenshot protection, I've never seen that before, nice! Thank you for your kind words and review. We want you to know that DatChat is constantly working to improve upon the foundation of our unique features.